Frederick George Fischer Sr. died Saturday March 22, 1014, at his home in Palm City, Florida. He was born February 19, 1924 in New Haven Connecticut, and had just celebrated his 90th birthday. Fred graduated from Williston Academy and the University of Pennsylvania, and served as a First Lieutenant in the United States Army during World War II, when he was stationed primarily in Cairo, Egypt. He worked as a Certified Public Accountant in New Haven, Connecticut, eventually becoming Partner-in-Charge at Ernst & Ernst, later Ernst & Whinney. After retirement from the firm, he served as Financial Vice President at the University of New Haven, until full retirement, when he relocated to Harbour Ridge in Palm City, Florida. Fred will be remembered for his long-standing support of the Junior Achievement and United Way as well as other local charities in the Port St. Lucie area. 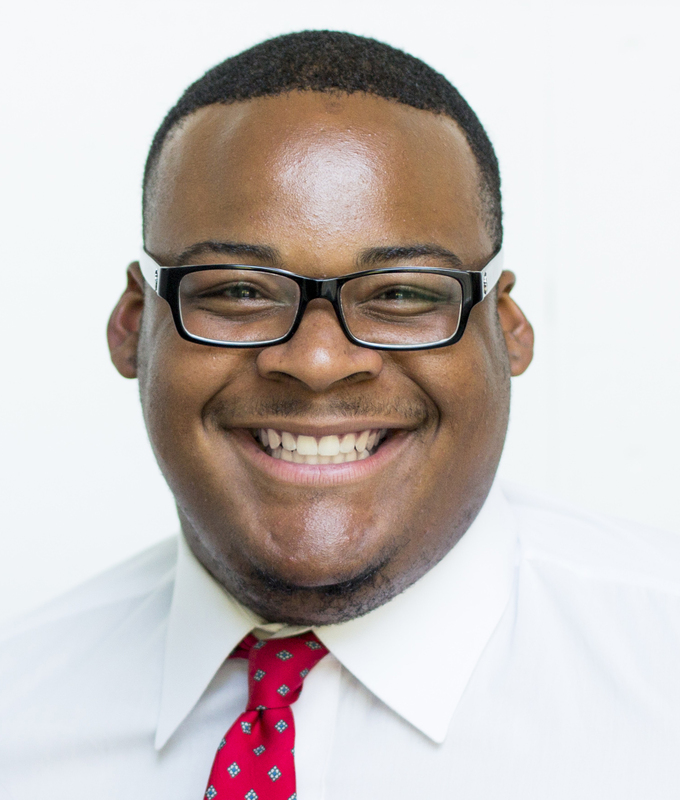 In addition he was an avid golfer and long-time football enthusiast, cheering on and recruiting for teams at the University of Pennsylvania and the University of New Haven. Fred was a fixture at the Grill Room at Harbour Ridge and his boundless sense of humor and generosity will be greatly missed. He is survived by his wife of 63 years, Ann Fischer; a daughter, Pamela Lally; a son, Frederick Fischer Jr.; as well as four granddaughters and a great-granddaughter. Ruth Prentice Currier Gates, age 93, of Johnstown, N.Y., passed away Thursday, December 1, 2011, at Nathan Littauer Nursing Home in Gloversville. She was the wife, of 51 years, of Forrest Palmer Gates, who died in 1991. Ruth was born on October 12, 1918, to Richard Dudley and Adele Ames Currier in Montclair, New Jersey, and graduated from Colby Junior College, New London, New Hampshire. She served as secretary and president of the Board of Managers of the Willing Helpers Home For Women of Johnstown, New York. She was a member of the First Presbyterian Church of Johnstown, the Aldine Society and the Burroughs Nature Study Club of Johnstown. She was predeceased by her oldest son, Richard Palmer Gates, who was a casualty of the Vietnam War in 1969. Survivors include: her sons, William Currier Gates and his wife, Beth, of Johnstown; John Dudley Gates and his wife, Patricia, of Mayfield; six grandchildren; eleven great-grandchildren; nieces and nephews. The family wants to thank the staff of Nathan Littauer Nursing Home and Pineview Commons for their professional and loving care for Ruth during her years there. Eleanor Walsh Wertimer, a resident of Pelham and a longtime resident of Clinton, N.Y., died on Saturday, Jan. 18, 2014. She was 91. Wertimer was born on Jan. 25, 1922 in Buffalo, N.Y. to John and Geraldine Walsh. 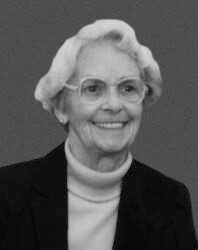 She graduated from the Buffalo Seminary in 1939, Northampton School for Girls in 1940 and Smith College in 1944. 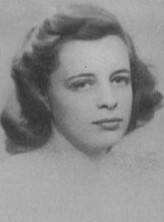 She received her law degree from the University of Buffalo in 1946 and was one of the few women admitted to the New York State Bar in 1947. She worked as an associate at a Buffalo law firm. Thornton Benson “Ted” Morris, 86, died peacefully in his sleep on March 20, 2014, in Pittsboro, NC. The cause of death was Alzheimer’s Disease. The eldest of three children, Ted was born on February 6, 1928 in Plainfield, NJ to Elizabeth Jenkins Morris and Herbert Leroy Morris. 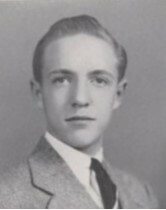 Valedictorian of his Williston Academy class in 1945, he went on to receive a BA in Economics from Princeton University in 1953, having completed his college education in three sessions, scheduled around his service as Chief Petty Officer in the Navy from 1946-48 and 1952. Donald F. Carr, 71, of Mutter Street, passed away Thursday, March 20, 2014, at his home. 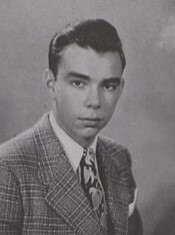 Born in Holyoke, he was the son of the late Donald and Wanda (Swazlowski) Carr. 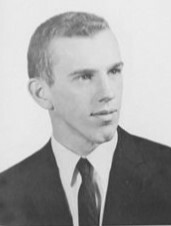 Don graduated in 1960 from Williston Academy and received his bachelors of science degree from Middlebury College in Vermont. He retired as an accountant for Wallace Tax in Northampton. 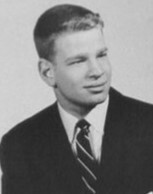 Don was a Vietnam War veteran serving with the United States Army, a shareholder with the Pulaski Club in Easthampton, and a I.R.S. enrolled agent. He leaves his wife Karen Carr; his son Nicholas Carr and his wife Elodia Villasenor of San Francisco, Calif.; his step-daughter Sara Harvey and her husband David of Springfield; his brother Jonathan Carr and his wife Mel of Decatur, Ga.; and his grandchildren Henry, Itzia and Maya. Northampton School for Girls in Massachusetts and of Hartford Seminary School. William F. Levine, a Nassau trial lawyer involved in at least two cases of national importance and a former president of the Nassau Bar Association, died Monday at his home in Sea Cliff. He was 78. Annette Churchill Hodesh died peacefully in her sleep at her son’s home in Ann Arbor on February 27, 2014 at the age of 91. She was born Annette Churchill to Marie and Nelson Churchill in Northampton, MA, attended the Northampton School for Girls and Smith College then moved with her husband Robert Hodesh and their young family to Ann Arbor in 1948. Annette wrote spirited profiles of notable Ann Arborites and restaurant reviews for the Ann Arbor Observer in the 1970’s and 1980’s. She was a celebrated raconteur who enjoyed entertaining and cooking for friends at her beloved stone cottage on Devonshire Road. Annette was a proud descendant of her German grandmother and French mother’s culinary heritage and from that perspective became a life student of American cooking. She was interested in recipes of all pedigree from Julia Child to the back of a Bisquick box judging each with an unerring sense of what good American food could be. Her attention to detail compelled her to taste a carrot before adding it to a stew so that an adjustment for it’s sweetness could be made. Annette was predeceased by her husband Robert in 1997 and is survived by her son Mark, daughter-in-law Margaret Parker and granddaughter Jeanne Hodesh of Brooklyn, NY.